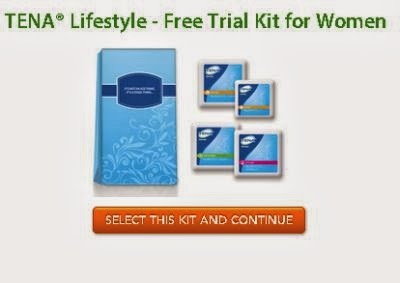 Click the link below to go to sign up for your free TENA® Lifestyle Trial Kit. Answer a few questions then pick your kit. Enter your information to receive your free kit.